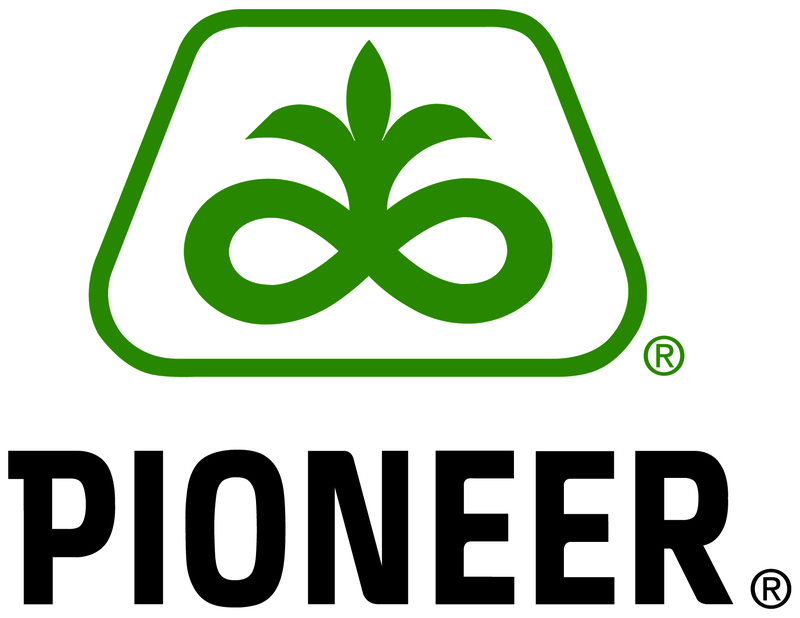 Click the links below to download any additional materials for fundraising with the I Believe in the Future of Ag campaign. Promotional material for each year will be mailed out in September. Contact Victoria Broders at 402-472-5224 or victoria@neffafoundation.org to have more printed materials mailed to you. Donations for the 2018-19 year must be received in the Foundation office by February 28. Anything after March 1st will be counted towards 2019-20. The 20 top chapters recognized at State Convention are based on points with the Sponsor Engagement Contest and raise at least $500. The Foundation will provide free placemats and cups for your banquets, I Believe in the Future of Ag window clings for your local donors, FFA handbooks and you can request a Board member or corporate partner to attend your banquet. 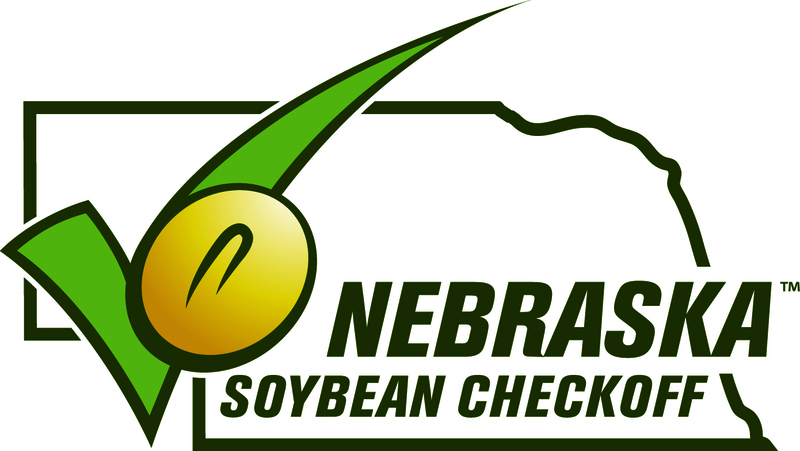 Lesson plans for the handbook can be found on the Nebraska Agricultural Education website. Students can begin applying for the Blue Jackets. Bright Futures. program August 1 until September 15. This program is open to all agricultural education students who are active members of an FFA chapter and the number of winners will be based on the number of jackets sponsored. Gift certificates from the Nebraska FFA Foundation, purchased from the National FFA Organization, will be mailed to the recipient’s school, along with instructions on ordering the jacket and tie or scarf. Advisor and the student will receive an email alerting that the application was submitted and received. Advisors will also receive an email acknowledging submission and receipt of the advisor statement. Both the student application and advisor statement are vital to the selection process. Both portions must be completed for selection committee review. Please make sure to include the following topics in your advisor statement if they are relevant: Is your chapter new? Does this student have a financial need? What potential do you see in this student? Make sure each advisor statement is different and tailored to the individual student. Questions? Contact Victoria Broders at victoria@neffafoundation.org or 402-472-5224. 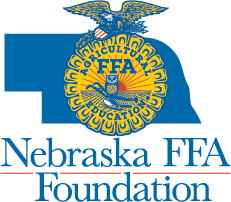 The Nebraska FFA Foundation local grant program for Nebraska agricultural education programs to provide funding for local agriculture classrooms, FFA programs and Supervised Agricultural Experience programs which have a clearly defined and described financial need. The grant application will be open until June 30, 2018 and grant requests may be any amount up to $10,000. All agricultural education programs can apply for scholarships to attend Chapter Officer Leadership Training (COLT) during the first two years of its existence. Applications must be submitted by May 1. Questions? Contact Stacey Agnew at 402-472-5846 or stacey@neffafoundation.org.